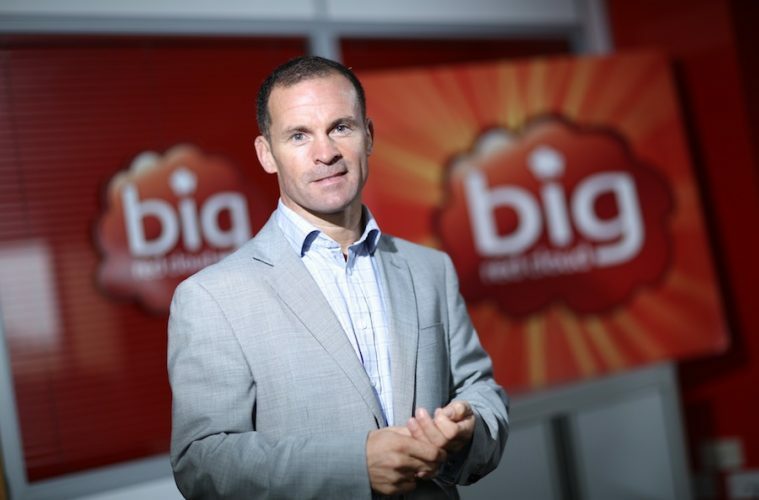 Marc O’ Dwyer, CEO of Big Red Cloud Picture Jason Clarke Photography. While the economy is improving, the ease at which Irish businesses can get the necessary funding to grow is worse than it was 2 years ago and represents the dominant barrier for new businesses. This was the primary contention evidenced in a survey of 250+ business owners/managers throughout Ireland, carried out by Big Red Cloud, a leading supplier of online accounting software to the Irish SME market. The survey asked respondents their opinion on what they believe are the primary challenges faced by entrepreneurs, as well as what the main hurdles faced by already established SMEs might be. The software providers then compared the findings with the same Big Red Cloud survey conducted 24 months ago. “Sourcing the funds to propel your business forward is always a challenge, but it’s notable that in the last 2 years, more business owners have begun to identify this as an even greater problem. One might have assumed that credit issues would not be as pronounced, with the economy improving as it has been. Conversely however, we see that difficulties around taxation have fallen down the pecking order when it comes to hurdles that both start-ups and SMEs have to surmount”. The Big Red Cloud Business Sentiment Survey reveals that while both new and established business face the same business challenges, the level of difficulty and concern those challenges pose differs greatly between the two groups. “Figures from the Central Statistics Office (CSO) report that there are 248,344 Small and Medium Enterprises active in Ireland, employing some 968,881 people. The contribution these businesses make to our economy is enormous. So, we, and more specifically our Government, need to ensure that the supports and structures that will allow these businesses to not only survive, but thrive, are in place. As a country we are doing well. Analysis by monitors at Vision-net found that 22,354 new companies were registered in Ireland last year, a figure up by just over 6% on 2016 (21,018). An average 61 new companies were formed every day in Ireland last year, making it the best year ever for new business formation. However, it also reported an average of 3 insolvencies a day in 2017, with 1,018 company insolvencies recorded in total, a 3% increase on 2016.